ok, no one else has asked, so i will. 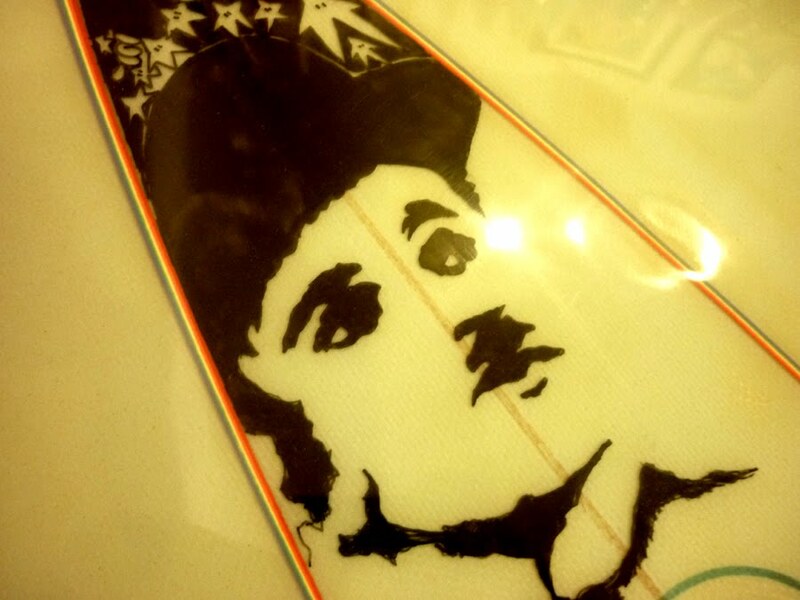 what’s w/ the confused looking whale under charlie chaplin?? so awesome. what happened to REDDSURF?? Incredible pinline work! Peter St. Pierre, always classy and stylish work…many could learn from you and your steady hand…you have quite a gift, …then & now. I pretty sure my EHO lines was taken fm this 69 Hyson template. 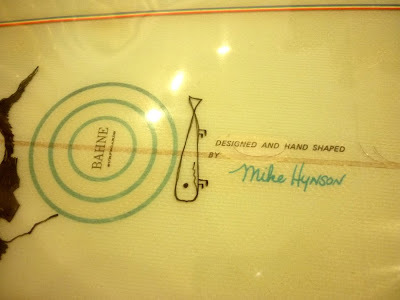 Erik told me that he traced out 1 of Pinliner’s old Hyson singlefin shape, we stretch mine to 6’1″. Glassed by Mooncrew, hot resin pinlines by Peter. 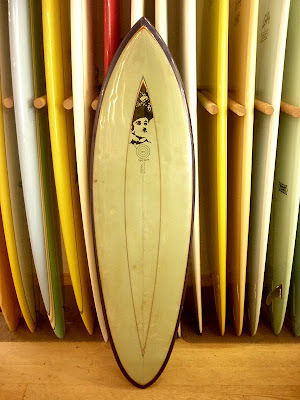 Classic Shape!! The whale doodle is a tribute to a dead whale that washed up on the beach that summer. 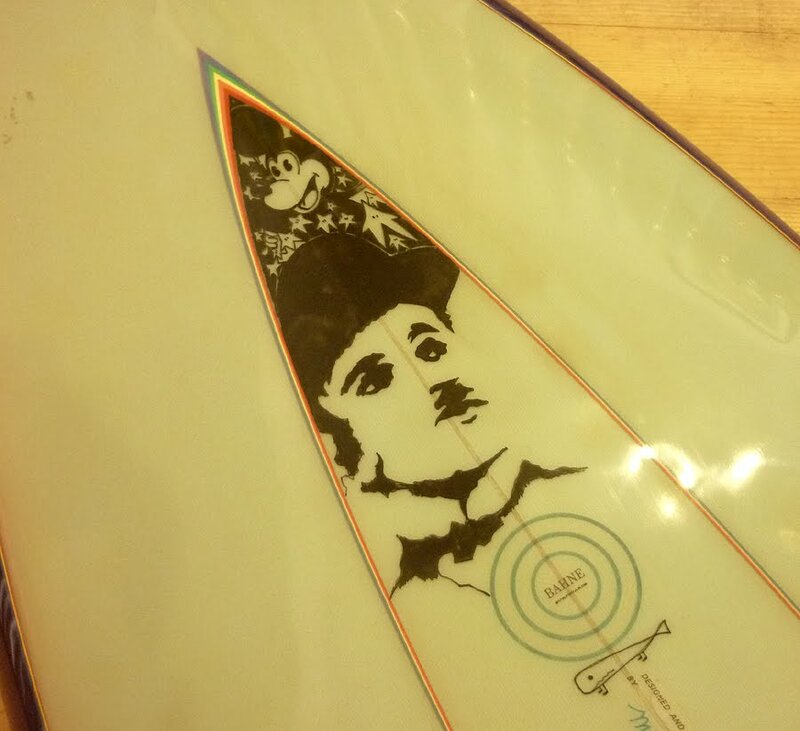 Reddsurf moved to New Orleans with his old lady and is living the creole lifestyle. 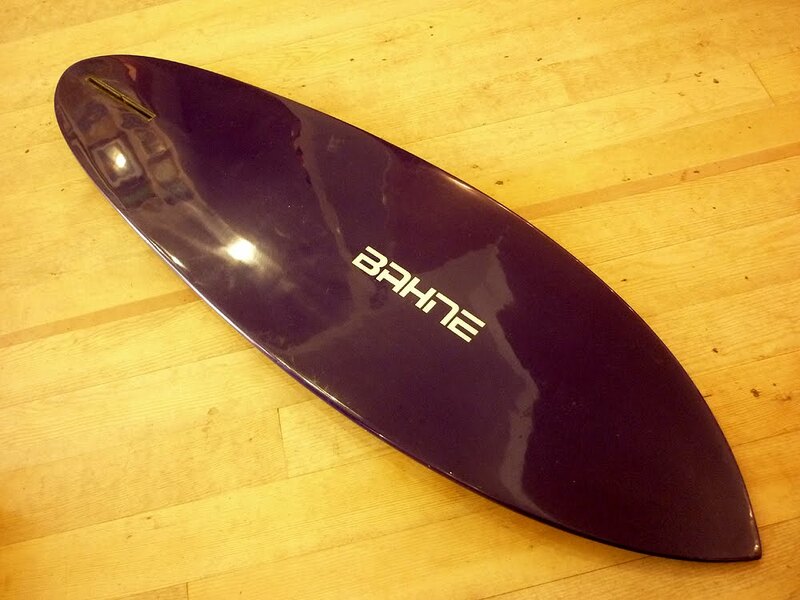 Hynson seems to get overlooked by a lot of surfers but he’s tops on my list for a new mind-machine.